Millennium Technologies is the largest Nickel Silicon Carbide (NSC) plating facility in North America. 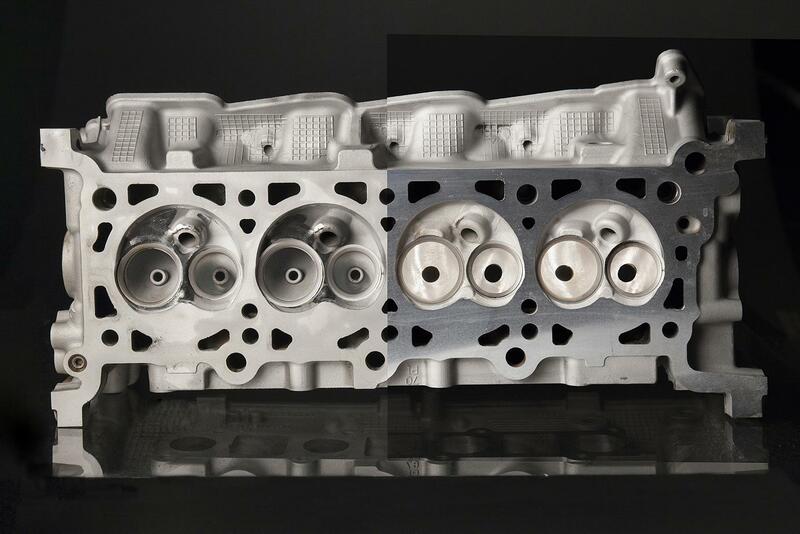 We specialize in high performance automotive engine repair and modification services for aluminum engine blocks and cylinder heads. 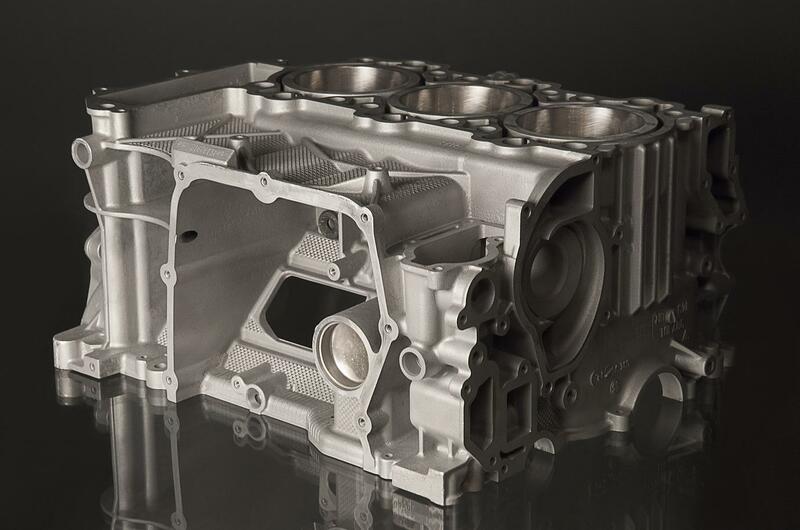 Our proprietary Nickel Silicon Carbide (NSC) plating process allows for repair and modification of previously “un-repairable” Nikasil, Alusil, and Locasil engine blocks.